Glazen potten zijn ideaal voor substraat en/ of als inoculatie pot. Inclusief schroef deksel. Verkrijgbaar in 4 maten. 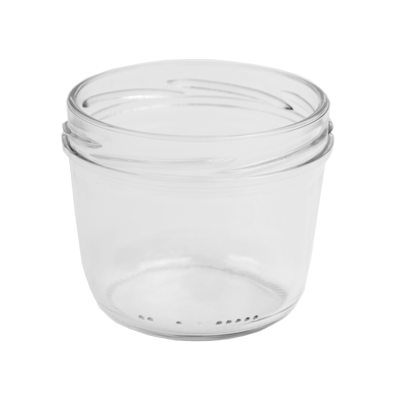 I had bought these jars when I started out and when I recently needed a few more ordered some, and even after a year they deliver the same quality product. A lot of web shops have varying supply of products, with MMS you know what you are getting every time. The same goes for their other products. 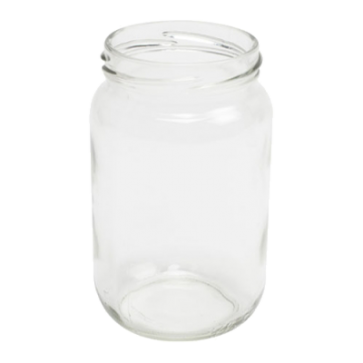 I have bought this glass jar along with all the other necessities for cultivation from the Magic mushrooms shop, all have been a fine quality. I´m new in this game and they have been very helpful, great service!